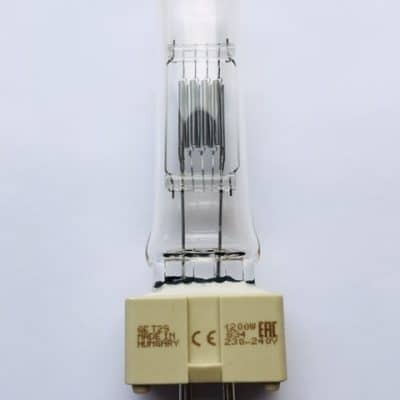 HPL575 240v 575w – Also known as a Source 4 lamp. 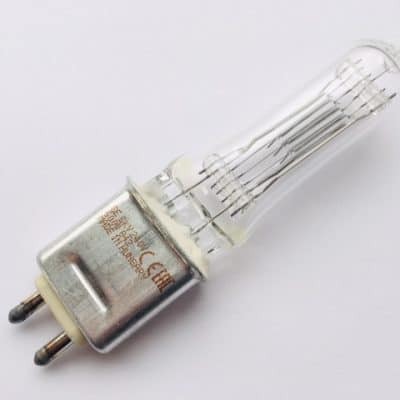 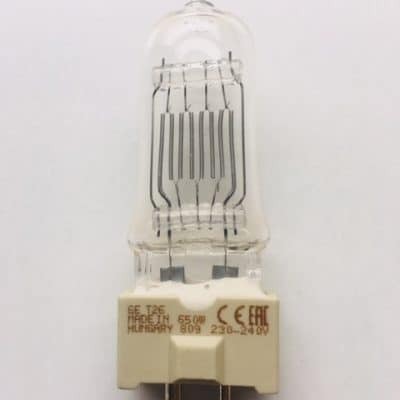 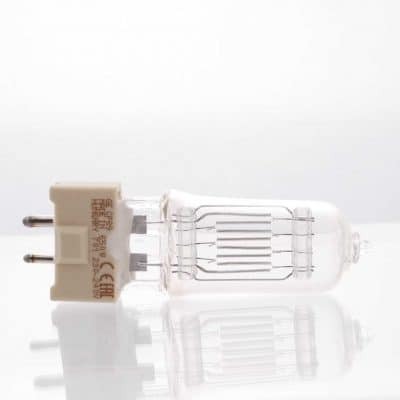 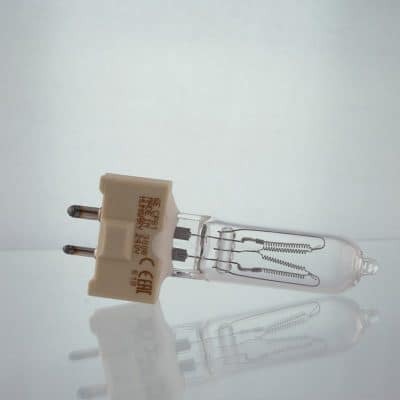 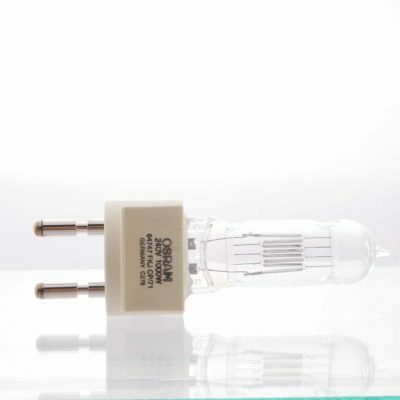 Lamp manufacturer codes – GE 88477, Osram 93728 & Philips 7007. 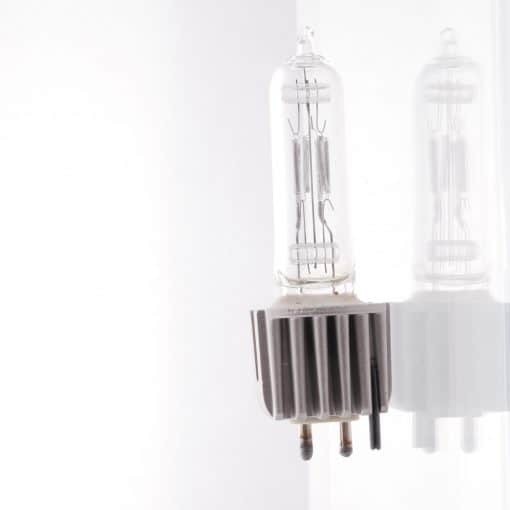 Used in ETC Source 4, Source 4 Par, Robe picklePATT, Source 4 Parnal, Source 4 Junior and Source 4 Fresnel.